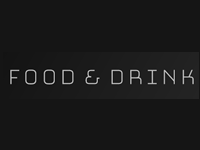 Majestic Wine Weybridge – Selection of wines, spirits, beers & champagne to suit all tastes and budgets. 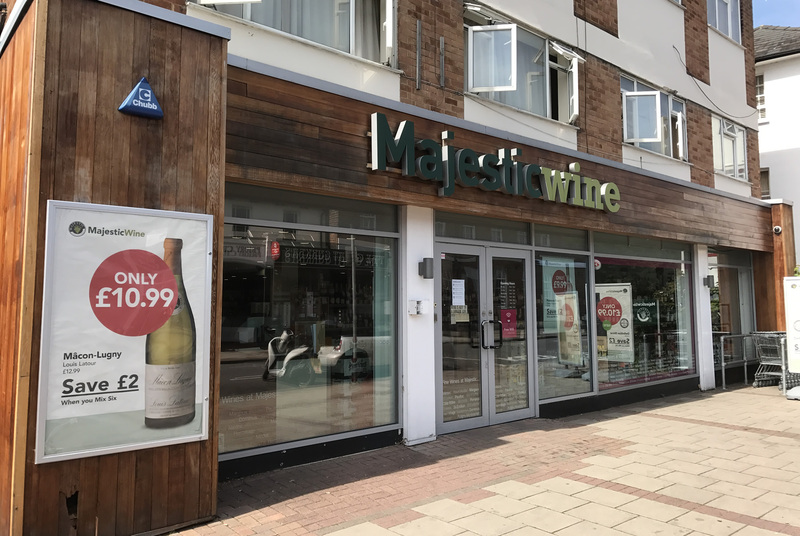 Majestic Wine is the UK’s biggest mixed case wine retailer with 210 stores nationwide. Majestic customers benefit from FREE delivery on mainland UK, 98% of which are carried out directly from local Majestic stores in Majestic vans by Majestic staff, all arranged at a time to suit the customer (including evenings and weekends). All our in-store special offers are available online, plus there is a dedicated pre-mixed cases section (ideal for gifts) and customers can even order beer, water, and soft drinks. Click and collect from your local store within a day of ordering! Next and nominated day deliveries. You’ll be able to track an order through our trusted courier partner. Store delivery in our majestic vans will continue as normal, so you can continue to receive great service from our wine experts, at a delivery time to suit you, including evening and weekends – and always for FREE.